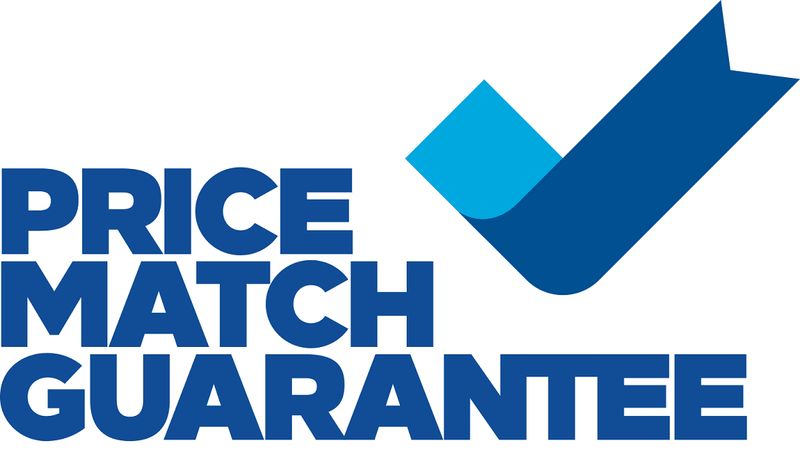 *The Best Rate Guarantee does not apply to rates that are within $1.00 of the lower rate and certain other rates, including, without limitation, those that are only available to members of membership clubs, affinity programs or other organizations. Additional terms apply. 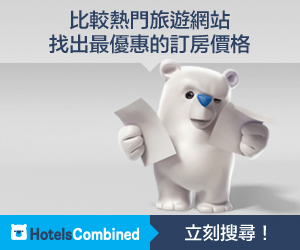 賠償： we will honor the lower rate and send you a $100 USD Best Western Travel Card®.